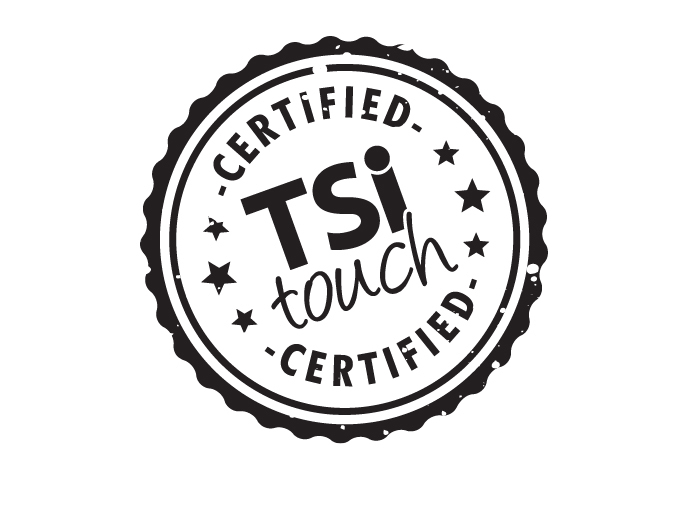 Congratulations to BSC Enclosures LLC for receiving the TSItouch Certification! so the end product catches your audience’s attention and is easily serviceable/installed. 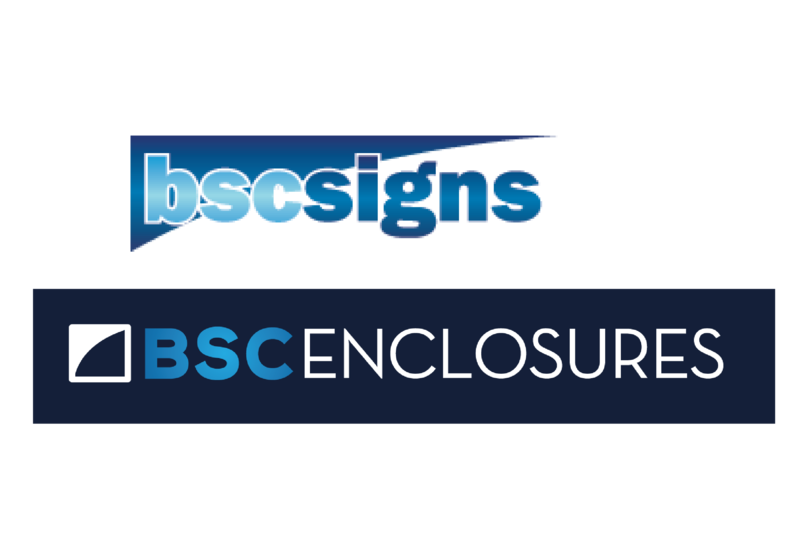 BSC Enclosures has state-of-the-art machinery and highly trained craftsman. Their fabrication team is balanced and equipped to manage any project – a perfect blend of smart machines for programmed production and highly trained welders for the details that need a human touch. 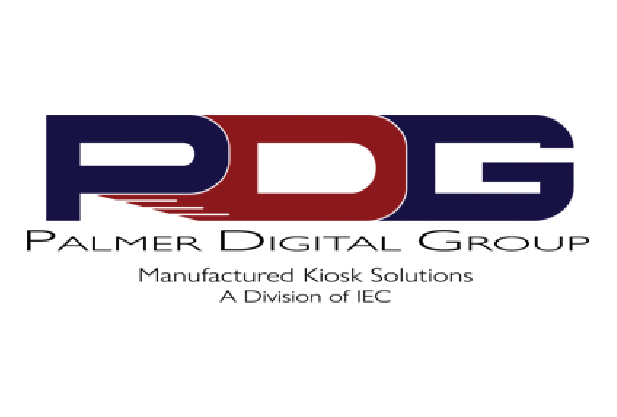 Palmer Digital Group, a division of Industrial Enclosure Corporation, specializes in custom indoor and outdoor digital kiosks and enclosures. These digital solutions also include drive-through digital menu boards for the QSR industry boasting the most cost-effective solution in the industry and with operating temperatures of -20f to 122f. Palmer Digital Group leverages the forty plus years of Industrial Enclosures expert fabrication capabilities by designing digital kiosk enclosures for outdoor applications that meet more than seven UL ratings. TSItouch is well known for working with any company in the industry. 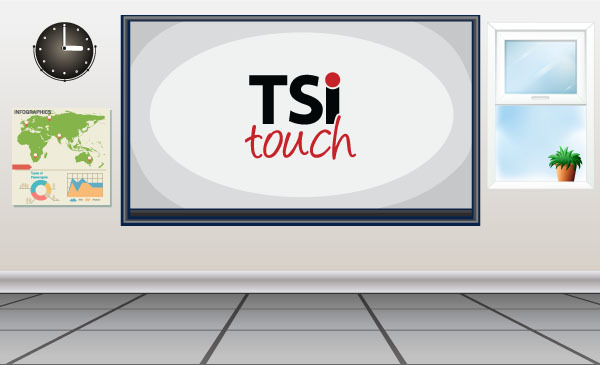 It is the signature of TSItouch that we can create an interactive solution for any display, with any touch technology, functional with any software. This versatility makes partnerships one of the most important aspects of our business. We want to show our most trusted partners appreciation by giving them our official stamp of approval. Partners who share our same passion for providing the best possible solution to every customer. Those companies that help us put forth an end product that we are proud to associate with the TSItouch name. We will be highlighting TSItouch certified companies in the coming months. Think your company should be TSItouch Certified? Learn the differences between our three best-selling touch technologies. 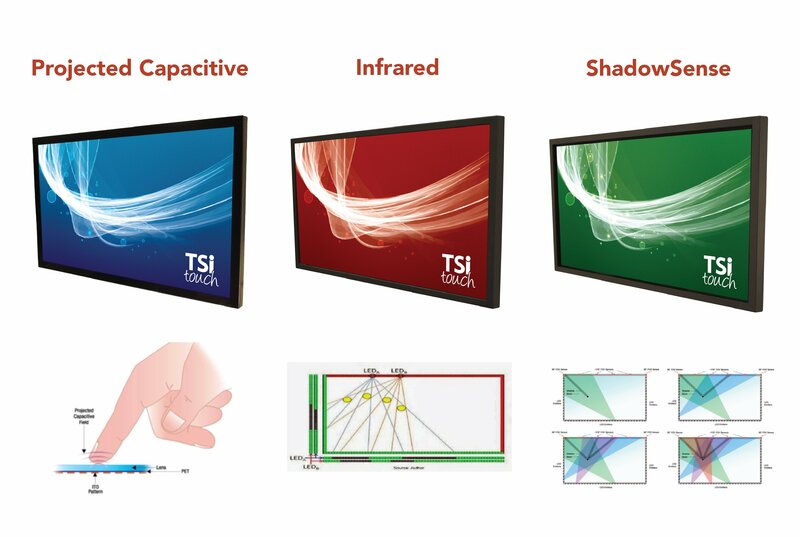 TSItouch offers a multitude of touch technology solutions, but there are three technologies that generate 99% of our touch screen sales: Infrared, ShadowSense, and Projected Capacitive. Each of these touch technologies have competitive advantages and disadvantages that should be taken into account when searching for a touch solution that will fit your needs and budget. Below is an explanation of how all three types of touch technology work as well as some of the specific advantages of each. 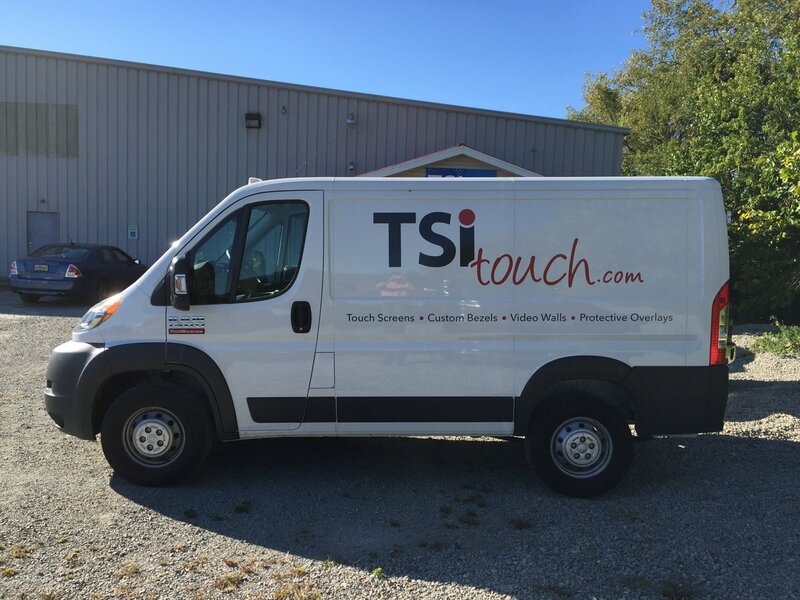 Here at TSItouch, not only do we pride ourselves on high-performing and user-friendly touch screen products, but also our dedicated and educated Customer Service & Technical Support Team. We are equipped to provide different types of solutions (troubleshooting, In-Warranty programs, Out-of-Warranty service) for any situations or problems that our customers may come across. We understand that certain cases need to be solved immediately, and with our company van, we can offer a quick, easy solution. As of June 6th, 2017, our protective glass solution for video wall monitors is now patented. We are excited to receive this official patent from the United States Patent and Trademark Office! Cleaning your touch screen solution or commercial grade display is an easy but necessary task for any owner. 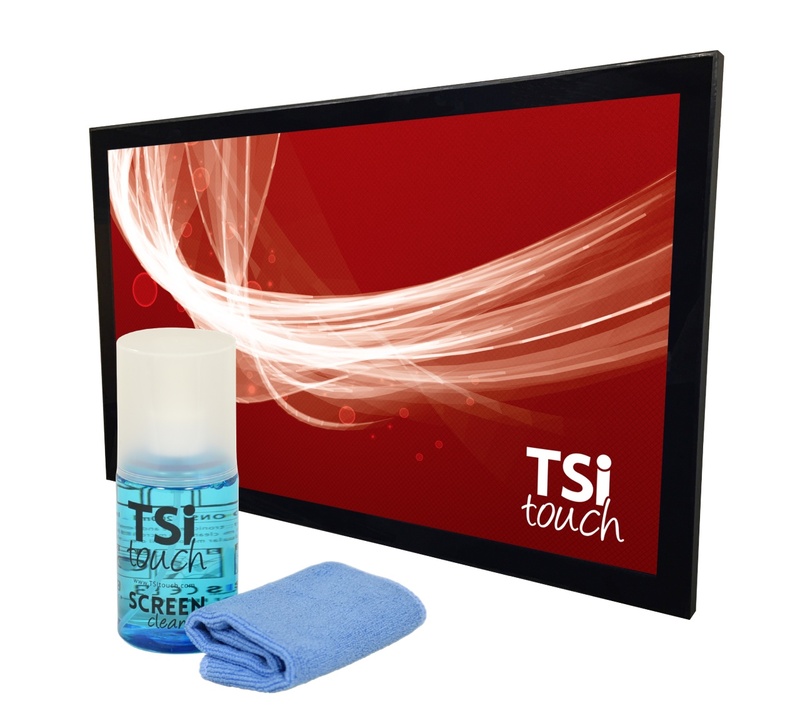 TSItouch is here to provide you with detailed instruction on cleaning your touch solutions and displays in a manner that is efficient and not harmful to your solution. 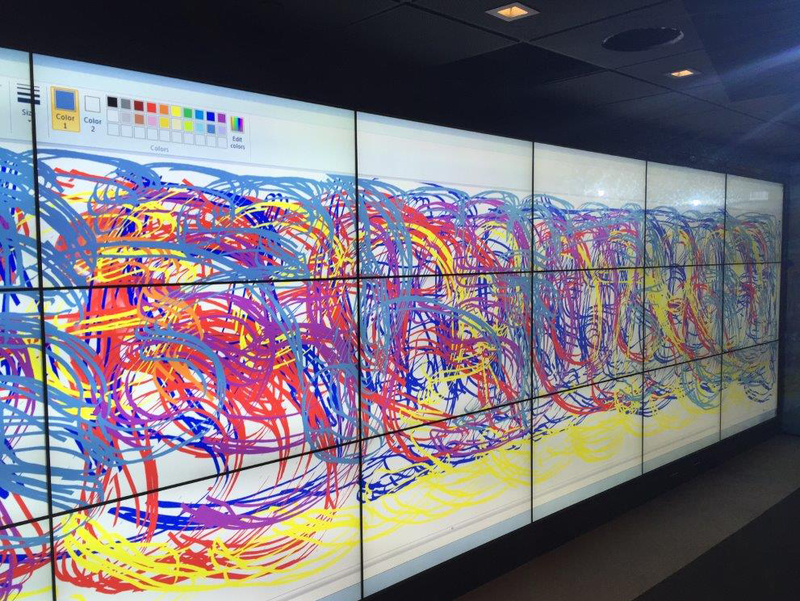 Have you ever tried to destroy a touch screen? 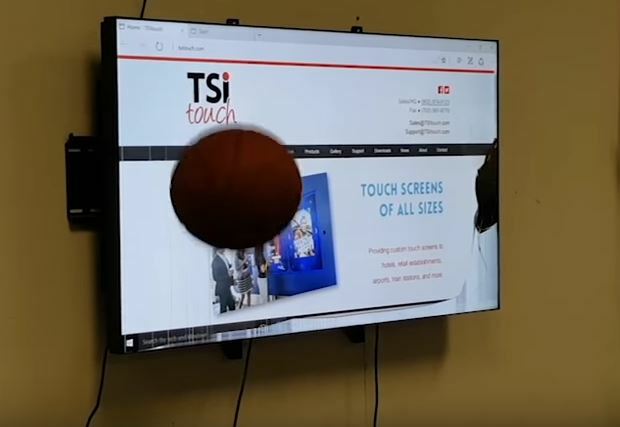 We tried to shatter one of our tempered glass touch screens using basketballs and failed, but isn't that a good thing? Do you have ideas for other videos we could produce? Send us a message! 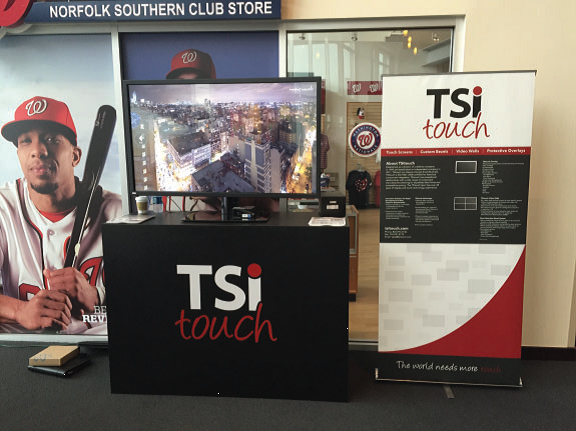 We greatly enjoyed sharing the latest in touch screen technology when we attended many 2016 technology trade shows in Los Angeles, Washington D.C., and New York City. 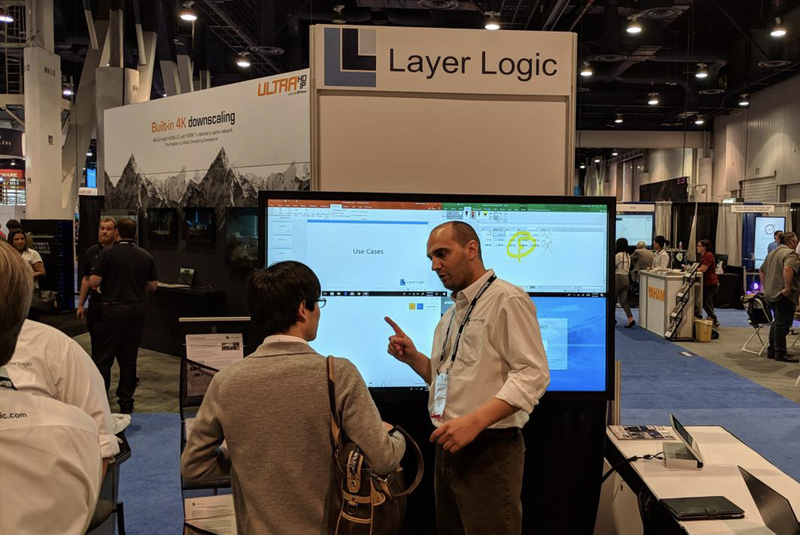 If you missed those shows, you can still check out some photos of our technology trade show booth below or learn more about our custom touch screen options here. 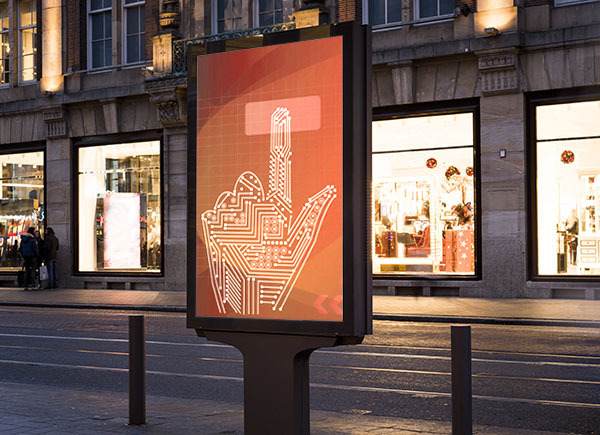 Android Touch for Digital Signage: Is It the Right Operating System for You? Android is becoming a front runner that you may be considering switching to for multi-touch applications. Why? It's quite affordable and easy to use! The average price range for an Android device is between $40.00 and $145.00. This is so much cheaper than a Windows or Apple product. Have you ever wondered how your choice in device OS, such as Windows, Apple, Android, Chrome, Linux, etc. will affect usage of your HID Compliant (Human Interactive Device) Touch Screen?